There are a lot of big names in the Android ecosystem, but not many of them seem to care about tablets these days. Samsung and Huawei are actually the only major manufacturers to release tablets with Android Pie. 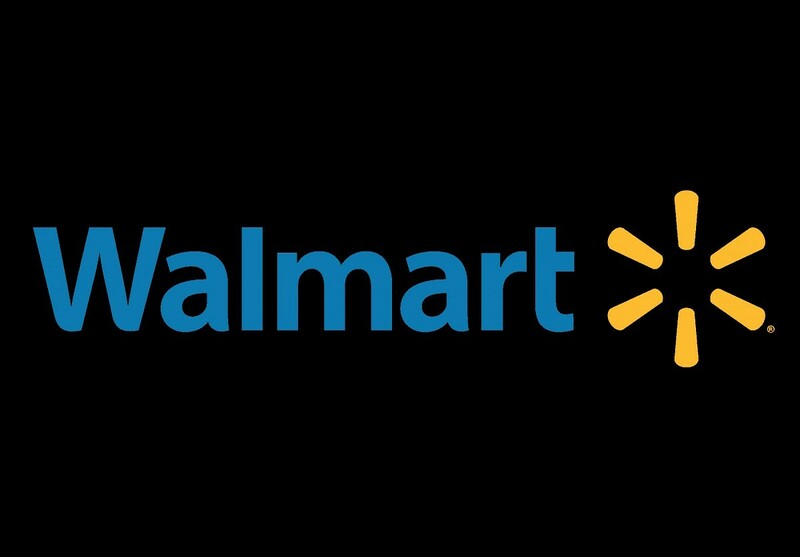 Another big name is stepping into the ring to change that: Walmart. 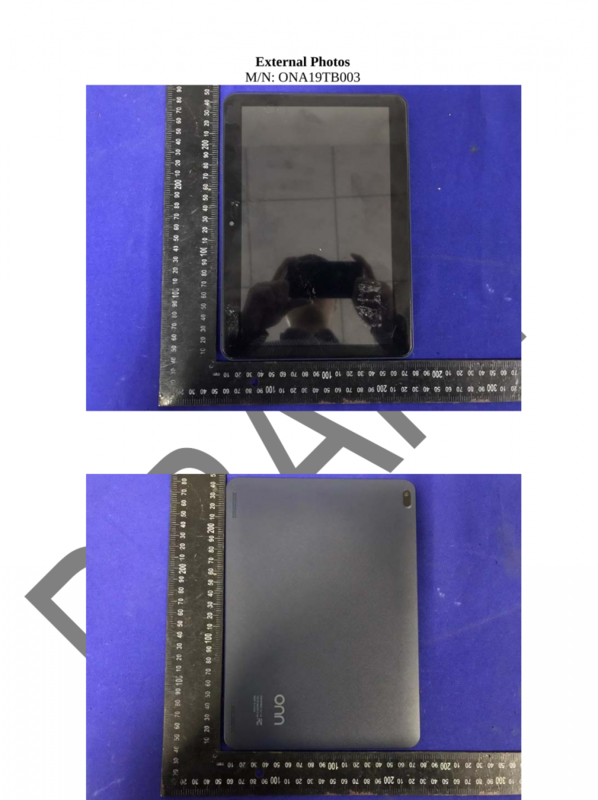 Details of the Walmart tablet were shared last week by our own Mishaal Rahman on Twitter. This will be no surprise to anyone, but the specifications are nowhere near high-end devices. There will be options though, as Walmart will have two cheap Android Pie tablets in 8-inch and 10-inch sizes. The devices passed through the FCC recently and appeared on the Google Play Developer Console’s Device Catalog, which is where we discovered most of the specifications. 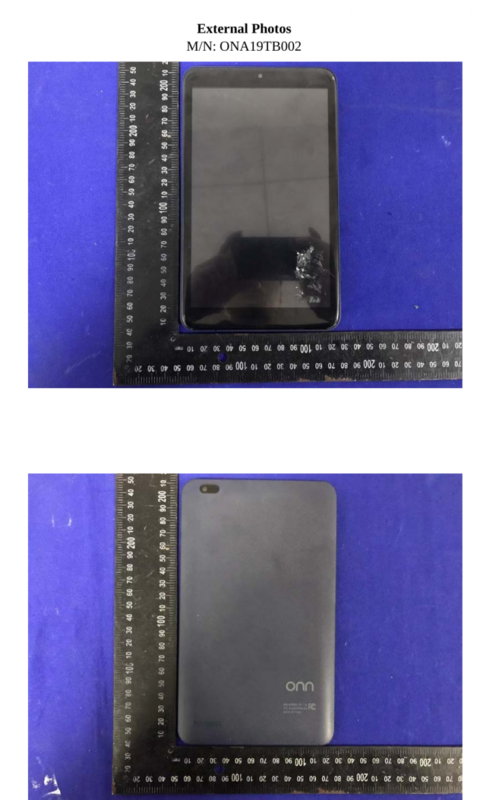 The 8-inch model has a 1280×800 display, MediaTek MT8163 SoC, 2GB of RAM, 16GB of expandable storage, microUSB, a 3,500 mAh battery, and runs Android Pie. There’s also a model with a 10.1-inch display and 4,000 mAh battery, but the other specifications are the same. These tablets are obviously going to be very cheap and they will be direct competitors to Amazon’s Fire tablets. The big difference with the Walmart tablets is they will actually be on the latest version of Android, but they won’t have nearly the amount of exclusive content that Amazon can offer. Amazon also locks down their tablets pretty heavily and their Android skin is unrecognizable. It will be interesting to see how hackable the Walmart tablets end up. There is no information about pricing or release date at this time.